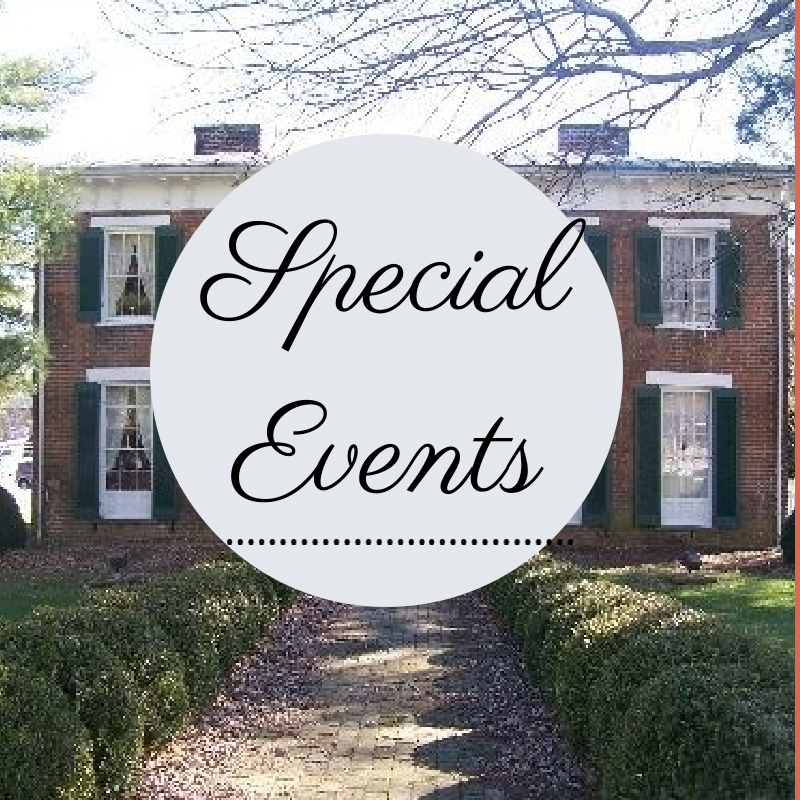 On April 8-13, 2014, the Fields-Penn House and several other locations throughout the town of Abingdon hosted the second annual “Block Party”, a celebration of quilting. 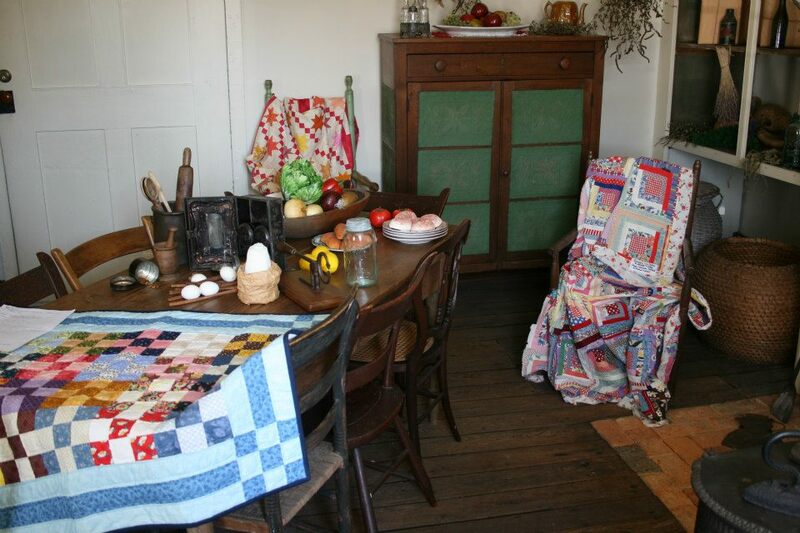 Various sites displayed quilts from throughout Southwest Virginia. Every quilt has a story, and we hope you will join us next year for the third annual event! Please visit our Quilt Block Party page to learn more about this event. Unfortunately, due to our temporary closing, we will be unable to participate in the Abingdon Quilt Block Party this year. 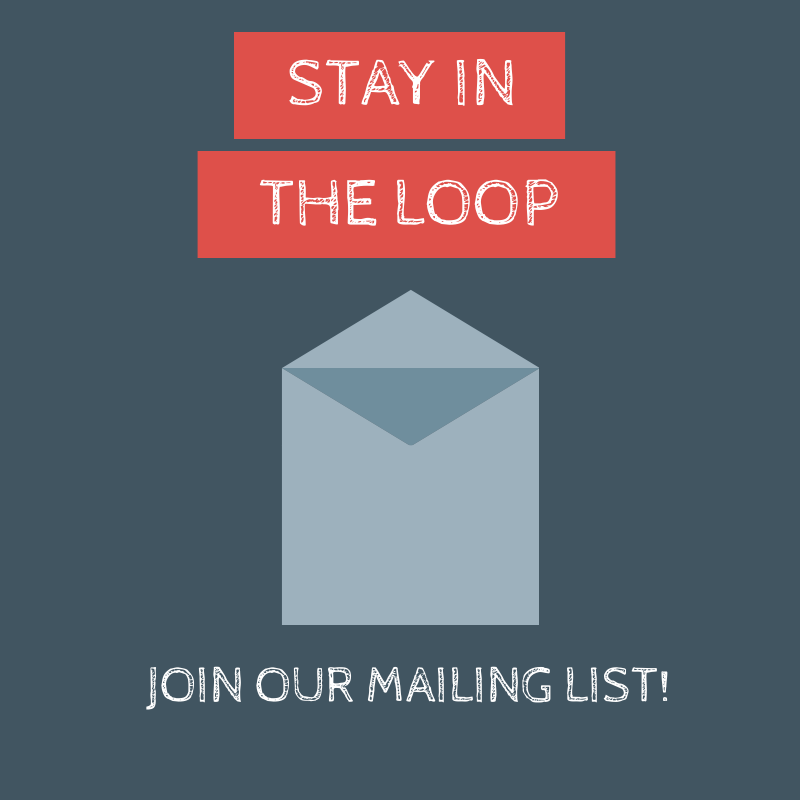 This year’s block party will be April 9-21, 2015! 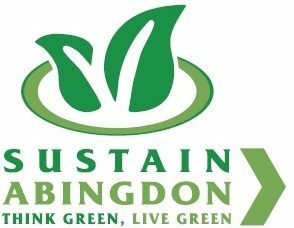 On April 26, 2014, the Fields-Penn House hosted Sustain Abingdon’s annual Earth Day Celebration. This year’s theme was “Water”. Please visit our Earth Day Celebration page to learn more about this event. The Virginia Highlands Festival will be celebrating its 67th anniversary in 2015. Named “Best Art Event” in the region by readers of Virginia Living magazine, the Festival offers activities and entertainment for the whole family. Anchored by an antiques market and an award-winning juried arts and crafts show, the Festival includes live music, historical re-enactments, fine art and photography competitions, creative writing workshops, home and garden tours, guided nature hikes, and numerous activities for kids. In 2015, the Virginia Highlands Festival will include several events to commemorate the American Revolution and the Civil War. 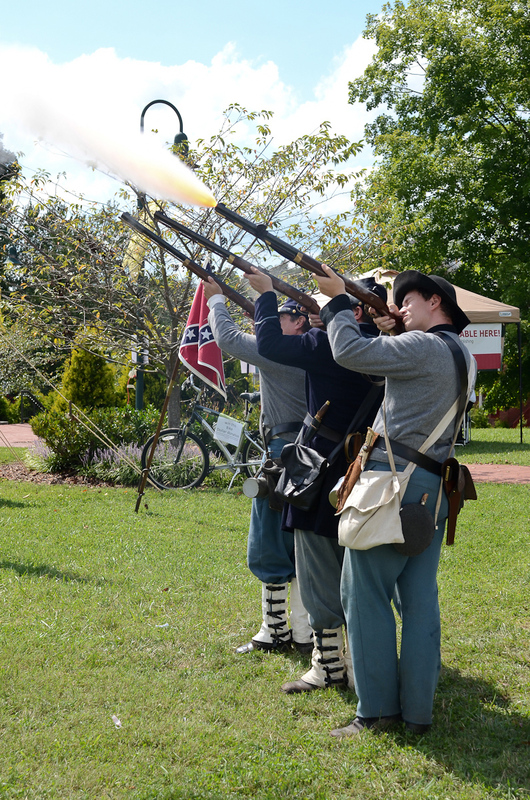 The annual Civil War weekend will be held July 31-August 2, with reenactments, demonstrations, and living history events. 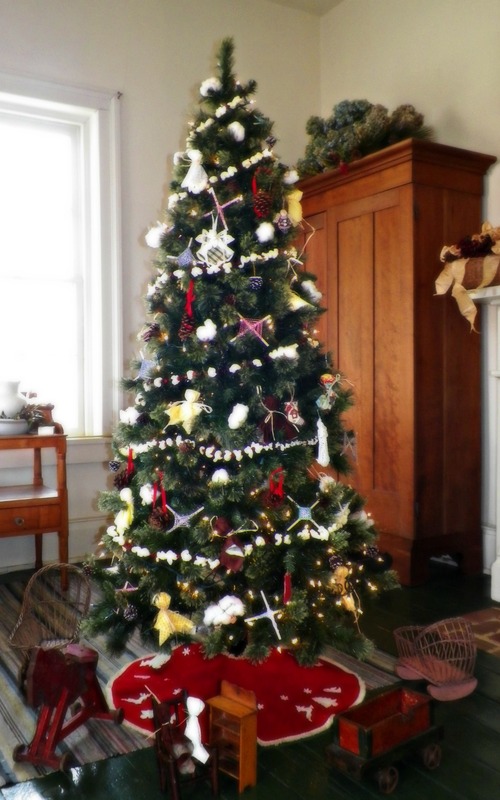 Beginning in 2010, “O Christmas Tree” is an annual yuletide celebration hosted by the Fields-Penn House each year lasting from “Small Business Saturday” until Epiphany or “Old Christmas” on January 6. Local non-profit organizations decorate trees throughout the Fields-Penn. Visitors can “vote” for their favorite tree by leaving a donation of a non-perishable food item or pet food. Donations benefit Ecumenical Faith in Action’s Stone Soup Food Pantry and the Animal Defense League of Washington County. In 2013, “O Christmas Tree” was named one of the Top 20 Events in the Southeast by the Southeast Tourism Society.